 Juanru Sun is the Director and Principal Accountant of Sun Accountants. As a Certified Public Accountant (CPA), Juanru has gained in-depth knowledge and expertise working in various accounting practices. 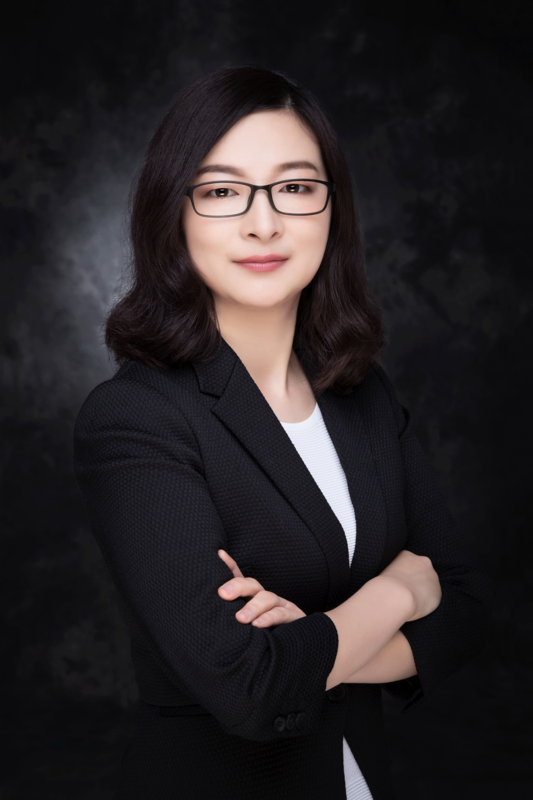 She established Sun Accountants Pty Ltd in 2010 and is particularly skilled and experienced in the areas of tax planning and business strategies. She takes initiative by coming to clients with practical solutions and needs. Her aim is to use her experience and knowledge in accountancy and taxation to meet the needs of clients. Juanru believes in building long-term relationships with clients where commitment and trust are the keys to achieve this goal.